Pencil Drawing of Salman Khan. Salman Khan is an Indian film actor and one of the most handsome man in the world. Salman Khan is an Indian film actor, producer, singer and television personality. He is in the film industry for almost 30 years. Salman khan has received numerous awards, including two National Film Awards and two Filmfare Awards. His fans are worldwide. 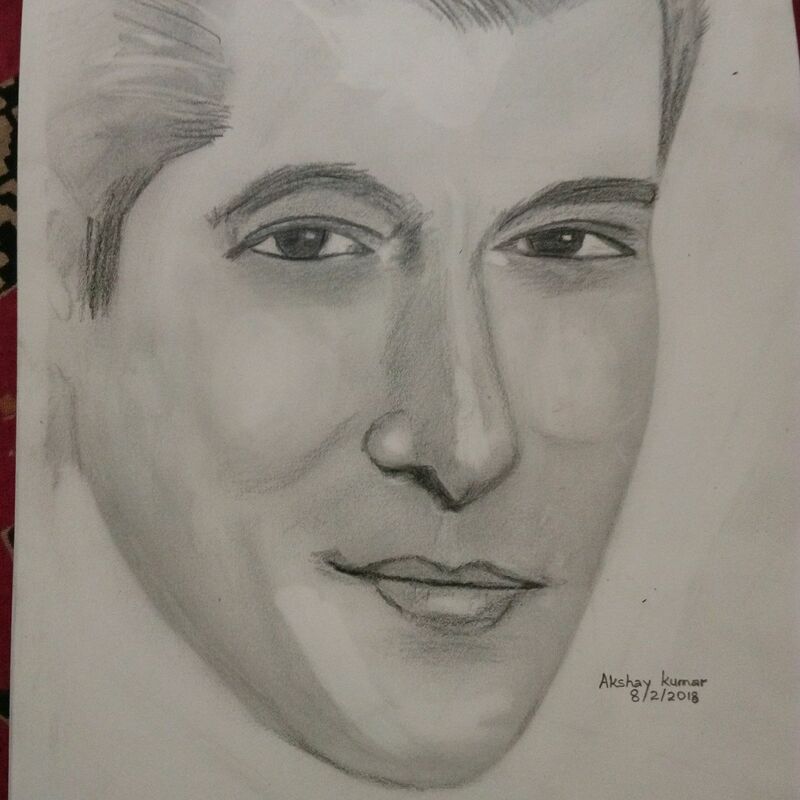 HB pencil - HB pencil is used to draw the outline of Salman's face in this drawing and also for shading the face.